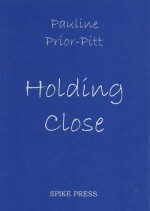 ISBN 1 872916 ?? ? 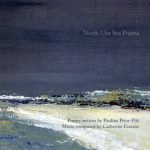 These selected poems are about the preoccupations of women, taken from Pauline’s previous seven collections and brought together under one roof. 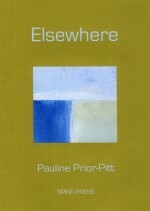 They covering birth, death, and everything in between, including that mysterious relationship with men. 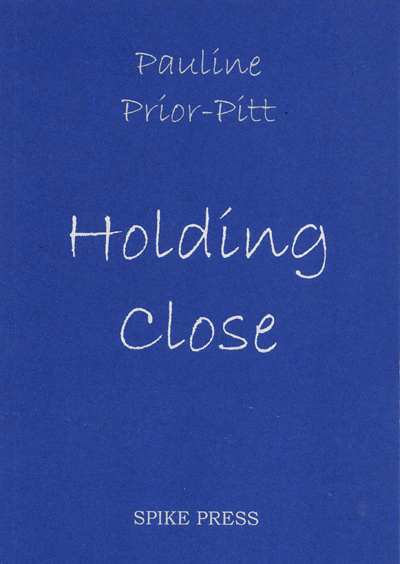 with its inconstant weather, especially the wind; and on coming to terms with the difficult issues that face us all, especially as we get older. 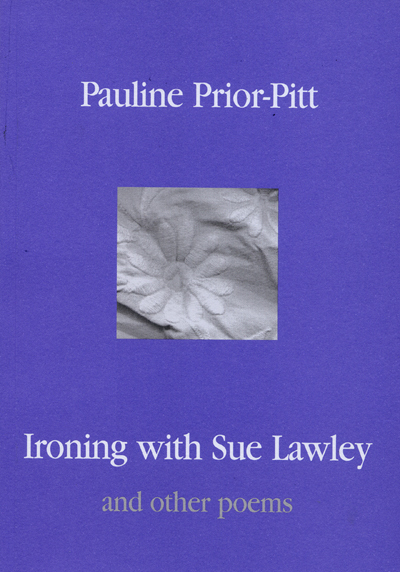 Pauline writes about the role of women, the juggling act they perform when coping with their men, their families, the domestic scene, their gynaecology, politics, and of course loving and dying. 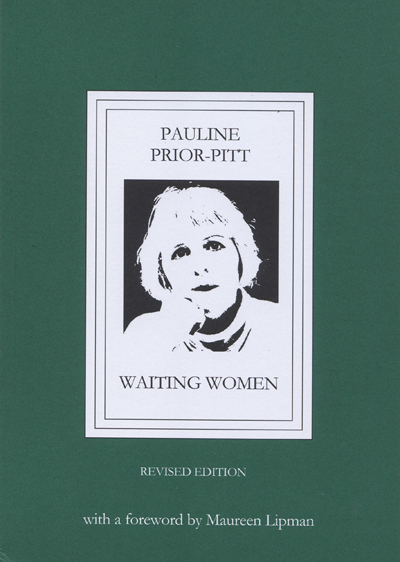 The original edition of ‘Waiting Women’ was reprinted seven times. 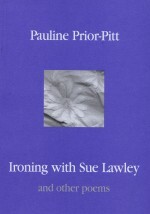 This revised edition, first published in 1999 (with a foreword by Maureen Lipman), includes most of the poems from ‘In the Heat of the Moment’. Poems on this CD are taken from two of Pauline’s collections of poems about women: ‘Waiting Women’ and ‘Addresses & Dreams’. 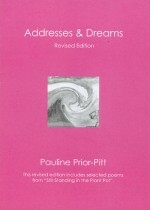 The revised edition of ‘Addresses & Dreams’ includes selected poems from ‘Still Standing in the Plant Pot’. 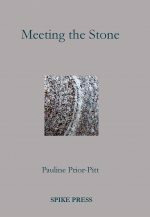 The poems continue themes that Pauline began in her book ‘Waiting Women’; poems about women’s lives, their friendships, children, parents, clothes, domestic chores, love and death. 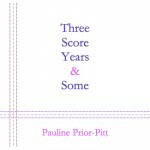 In this collection, she takes a look at ageing. 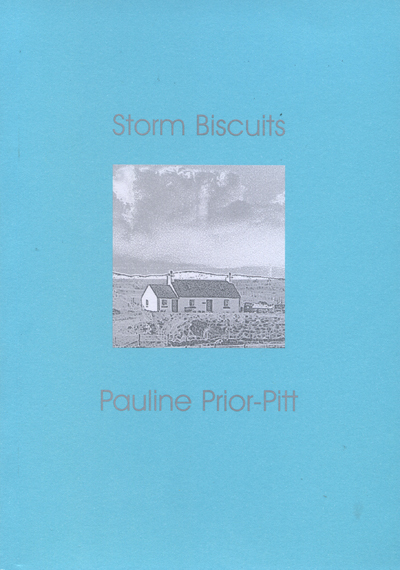 In ‘Storm Biscuits’, Pauline introduces us to her landscape poems, written since she moved to live on North Uist. 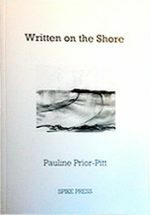 In this collection, Pauline has earthed her inner landcape poems about women’s lives with the island landscape where she now lives. 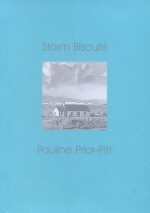 In this collection, Pauline Prior-Pitt reflects on living close to the sea on the Isle of North uist and the preoccupations of a woman as she gets older. 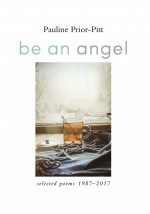 As in her earlier books, there is that quirky mixture of humour and poignancy that we have come to expect from her writing. Winner of the Callum Macdonald Memorial Award for pamphlet poetry. 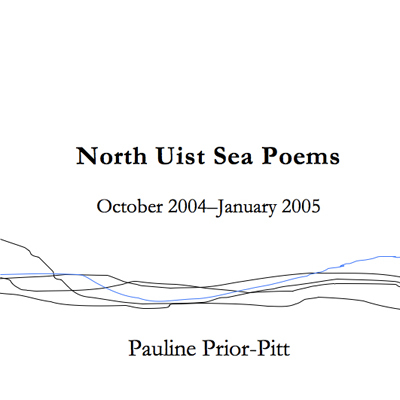 Between October 2004 and January 2005, Pauline visited Solas beach on North Uist regularly, stood at the edge of the sea and wrote about how it was on that day. 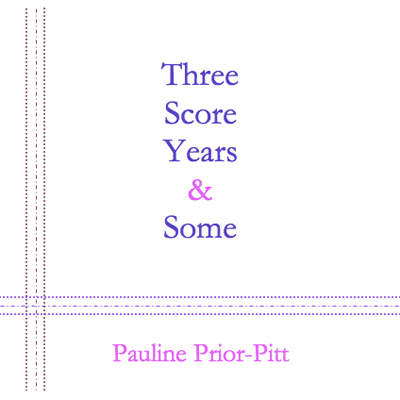 The poems are bound together in this pamphlet, designed and handmade by Pauline. 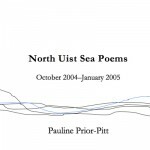 This collection brings together old and new poems about the experience of ageing. 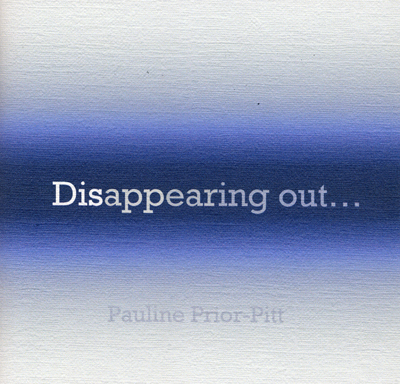 Disappearing Out is a pamphlet of poems which takes a look at the subject of death. 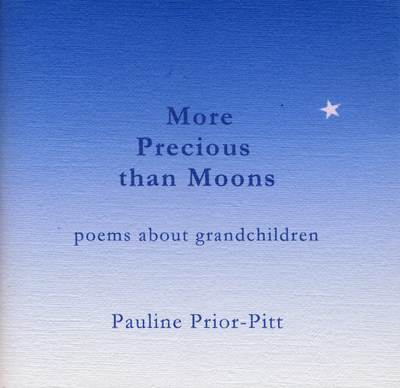 This pamphlet explores the fascination of having grandchildren.